FREEBIES! 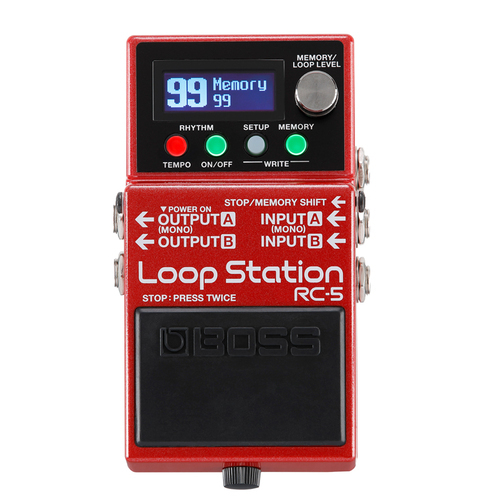 Buy Boss RC3 Loopstation Effects Pedal Today & Choose From One Of These FREE Gifts! The RC-3 provides three hours of stereo recording capacity direct to internal memory. Now you can record long phrases without worrying about memory. 99 memory locations let you save as many phrases or ideas as you can create. Guitarists who want to incorporate external stereo effects devices will appreciate the true stereo I/O on the RC-3. The Auto Recording feature starts recording the moment you begin playing your guitar, or as soon as you start a connected audio player. Count-In mode gives you one-bar of rhythm before recording starts. You can Undo/Redo as you go. The sky’s the limit with three hours of recording time! 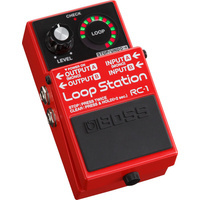 To keep your loops tight and in time, you can play along with one of the basic rhythm patterns in the RC-3’s onboard library as you record. Ten types of rhythm types are provided, including Rock, Pop, Funk, Shuffle, R&B, and Latin. A dedicated knob lets you adjust the volume of the rhythm, and you can set the tempo via tap tempo. You can also specify the time signature. When you save a phrase, the rhythm type and time signature will also be saved. 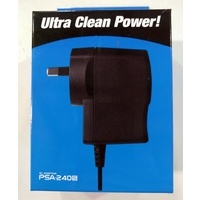 You can connect the RC-3 to your computer via a standard USB cable, and back up your RC-3 recordings to your computer for safekeeping. You can also load WAV files from your computer directly into the RC-3. The RC-3 accepts 16-bit/44.1kHz WAV files of up to 1.7GB in size. In addition to recording your guitar or bass performances and turning them into playable loops, you can also record other external stereo audio sources via the RC-3’s AUX IN. 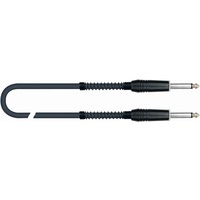 Sound from a digital-audio player connected to the AUX input, for example, can easily be recorded and made into a loop.